Kilbury, At About 12 km. 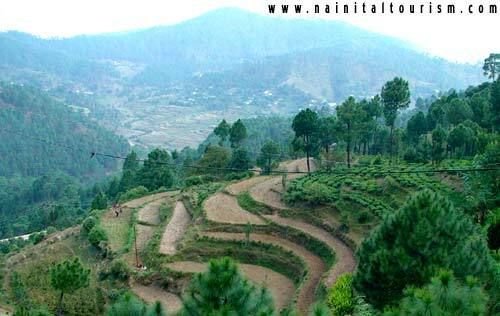 From Nainital At A Height Of (2528 MT) Lies A Place Fit For Weekend Picnics. 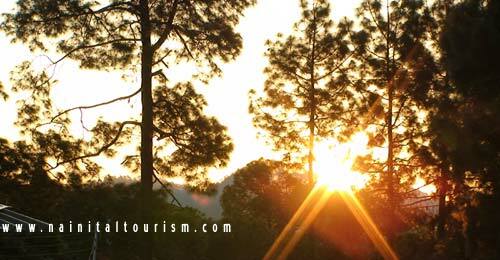 It Is Famous For Its Flora And Fauna And Bird Watching. 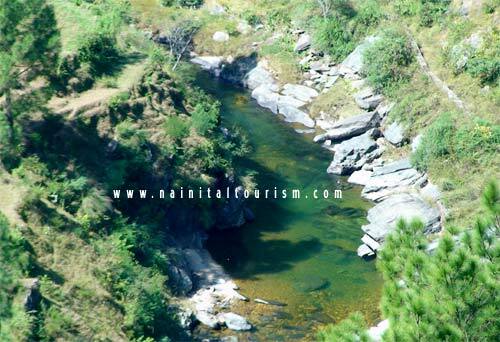 One Can Have A Wide Panoramic View Of Himalayas Along With A View Of Tarai And Bhabhar. Kilbury Is An Enchanting, Picture-book Picnic Spot. Lined By Lush Oak, Pine And Rhododendron Forests And With Panoramic Views Of Majestic Snow-capped Peaks In The Distance, Kilbury Is Perfect To Spend The Day On Your Back Doing Nothing But Lazily Watching The Clouds Float By. Alternately, You Can Watch Brown Wood-Owls, Collared Grosbeaks, White-throated Laughing Thrushes, Forktails And Many Other Birds. Kilbury Is A Well Known Birding Route And At Last Count More Than 580 Species Of Birds Have Been Recorded In This Area. It Lies On The Edge Of A Reserve Forest And For Those Desirous Of More Comfortable Lodgings Than A Picnic Rug And A Basket, There Is Also A Forest Bungalow. You Can Visit Kilbury By Taxi Or By Tours & Travel Packages.